The public transport of Montreal has existed for more than 150 years. The first trams started operating in 1861 and stopped in 1959. In 1919, the first buses appeared on the streets. In 1966, the metro was commissioned for operation. Through all these years the Montreal Transit Corporation (STM) has been conducting the transportation of Montreal (The Société de transport de Montréal). Now the company is still at the service, looking for the buses and the rapid rail system. The only authority allows the passenger to change the transport vehicles during one ticket ride up to three times. It means that buying one ride ticket you may change bus for the metro and then again take the bus, without buying additional tickets. 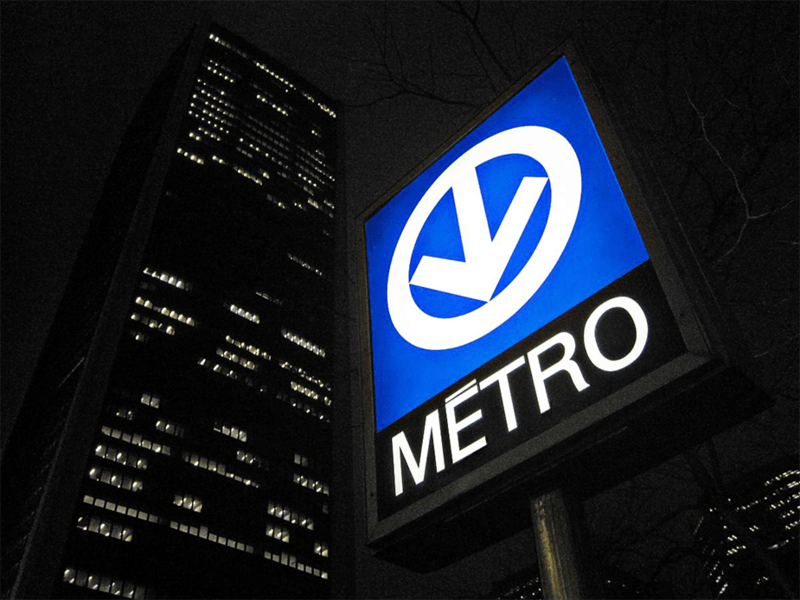 There are 68 stations at 4 lines in the metro system of Montreal. The official website offers the scheme of most suitable for interchange buses for each metro station along with the time schedule. Green line – 05:30 – 00:35, on Saturday till 01:05. Orange line – 05:30 – 00:30, on Saturday till 01:00. Yellow line – 05:30 – 01:00, on Saturday till 01:30. Blue line – 05:30 – 00:45, on Saturday till 01:15. The ticket remains valid for 120 minutes and three different modes of transport. Although, it is not possible to change the routes of the same mode of transport – two different buses’ routes, for example or twice use the metro. The cost of the fare is $3.25, for children from 6 to 17 and passengers older than 65 – $2.25, children before 6 – free. The tickets can be found at the STM points of sale or buy from the cashier’s desk in the metro. This is the only way to pay for the trip in the bus. Please note the drivers do not give change. 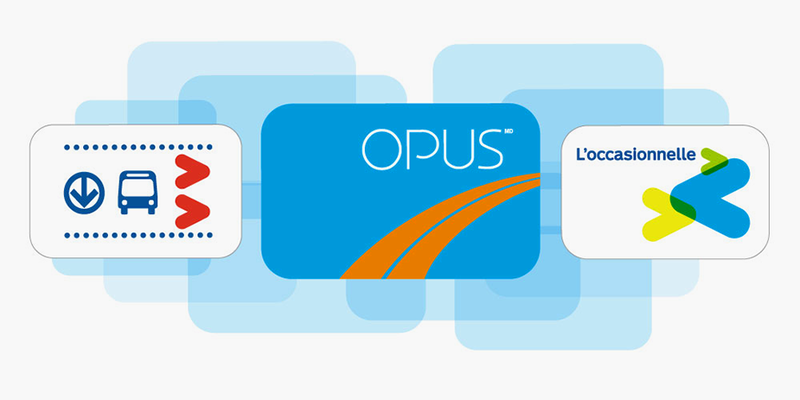 Reloadable smart card OPUS without a photo of the owner costs $6 CAN and is usable for 4 years, not returnable. It is possible to register the card so in case of the loss or theft the remaining balance could be returned to the owner bank account. The card OPUS with a photo is requested for the passengers with privileges: children, teens and the aged. 2 rides – $6 (privileged $4). It makes each ride $3, but it is not possible for two to travel together using one card. 10 rides – $27 (privileged $16.5). Each ride becomes $2.7. Unlimited Evening – $5, it is valid from 6 pm until 5 am the next day, can be purchased only the night you use it, using first time until midnight. Unlimited Weekend – $13.75, it is valid from 4 pm on Friday until 5 am on Monday. 1 day – $10, unlimited number of trips per 24 h.
3 days –$18, unlimited number of trips per 72 h.
1 week –$25.75 (privileged $15.75), it is valid from Monday until Sunday (midnight). 1 month –$83 (privileged $49.75), unlimited number of trips from the first until the last day of the month, can be purchased starting from the 20-s day of the previous month. The STM also partners on occasions with the large event organizing companies and sets special prices for their clients, guests, students and business partners. There is a shuttle service connecting the city with the airport Trudeau, the ticket for $10 allows unlimited trips in 24 h for all the modes of transport. From the station Lionel-Groulx, which is the only stop of the shuttle, the duration of the trip is 25-35 minutes depending on the traffic situation. The route is marked pink on the map. 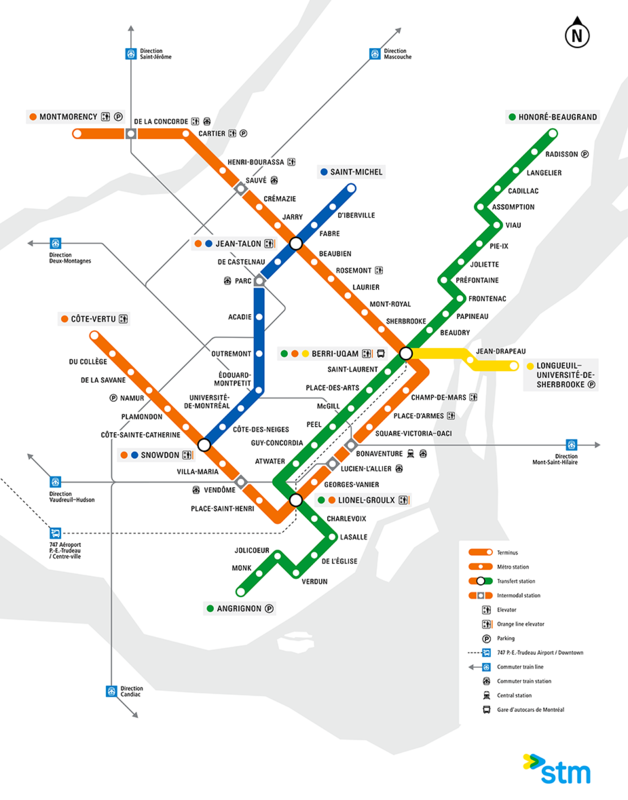 From the station Centre-ville (center), this route includes 11 stops and the last one is at the metro station Berri-UQAM. This way takes from 45 to 70 minutes depending on the traffic. The route is marked green on the map. The tickets can be purchased in the metro, tourist information centers and the bus. Please note, the drivers do not give change and do not accept bank notes, the passengers pay in coins.